Arco-Íris (Leiria, Portugal) on 14 April 2019 in Plant & Nature and Portfolio. Nice colors and textures here. Beautiful patterns made by these lichen. Fascinating formations . . all we have to do is look and see ! 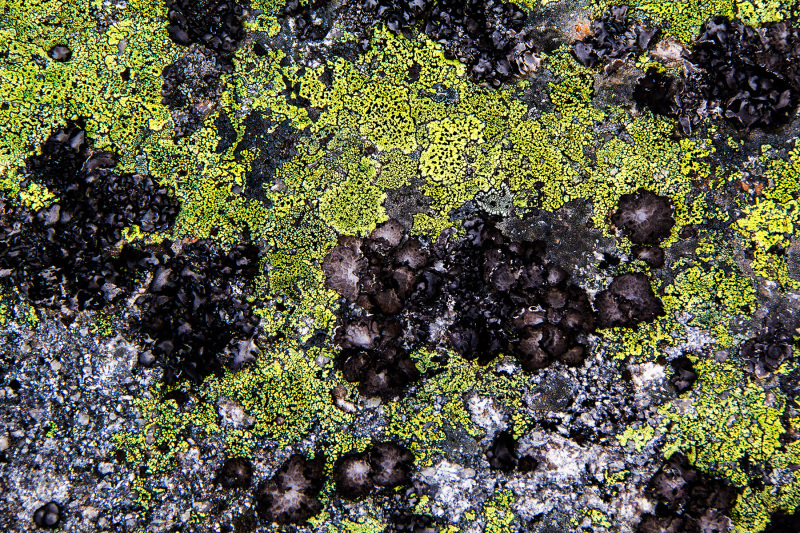 Lichen ... making a wonderful abstract!